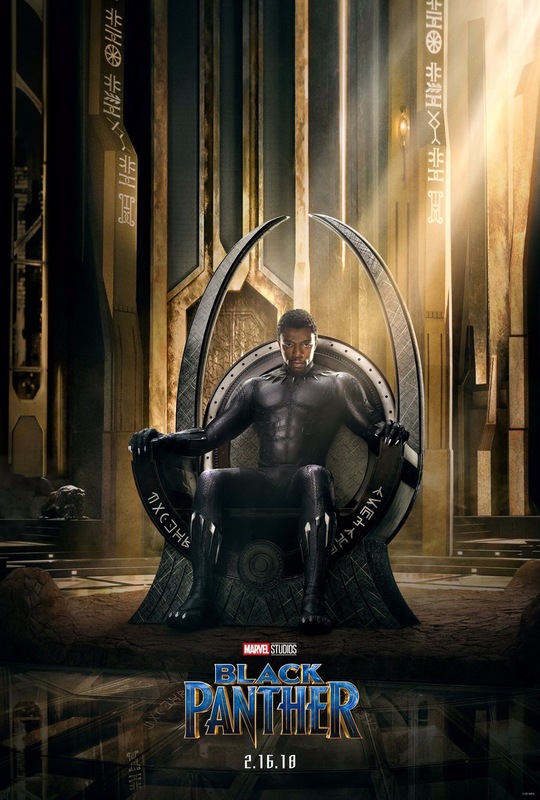 New Black Panther Poster and Teaser – All of My Issues! Not content to leave us with just a new poster, Marvel Entertainment promised to drop a teaser trailer for the Black Panther movie as well. They definitely delivered on that promise, and the teaser looks awesome. Unfortunately, we have to wait until next February to see the movie. Lucky for us, we can watch the new trailer now. Check it out below and let us know what you think!